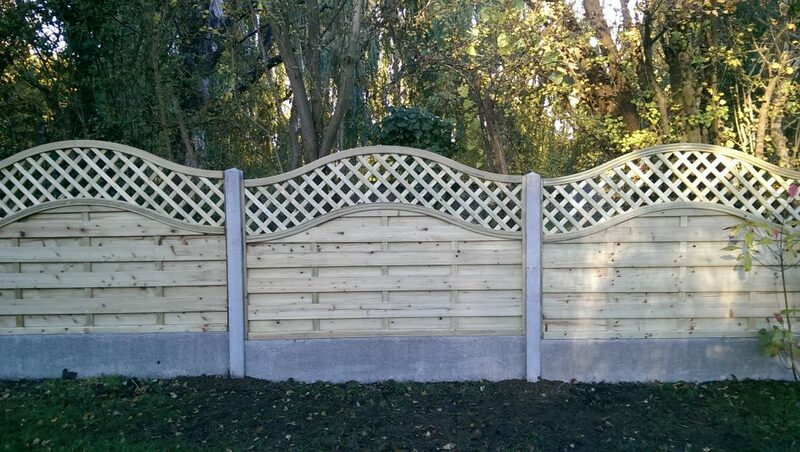 panels offer an alternative to overlap and closeboard options. 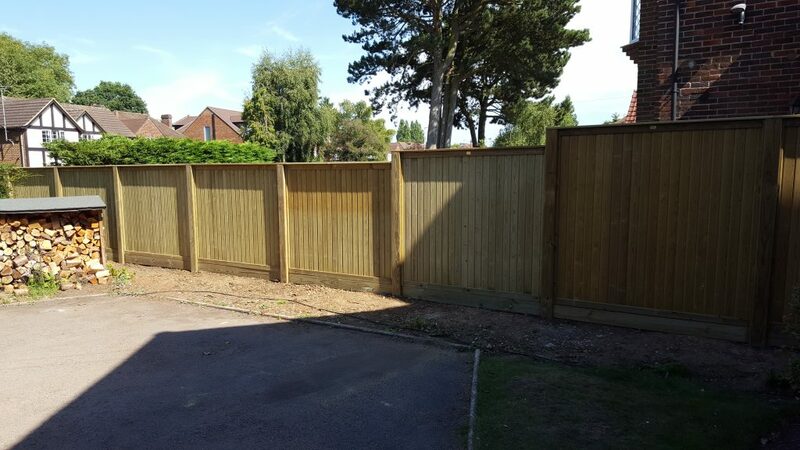 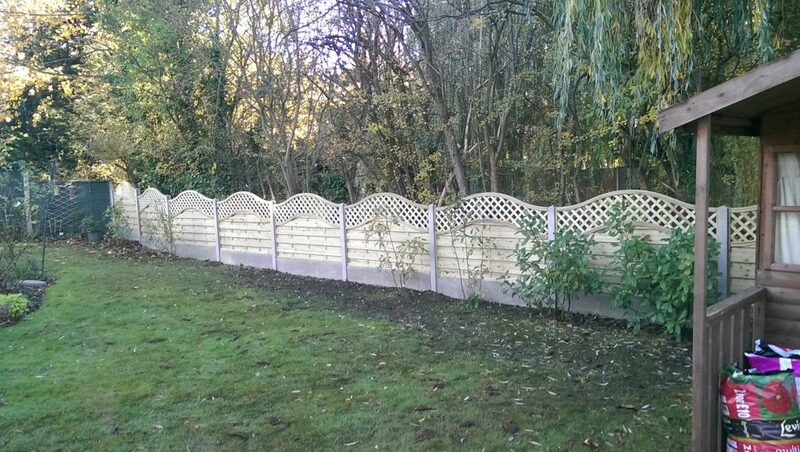 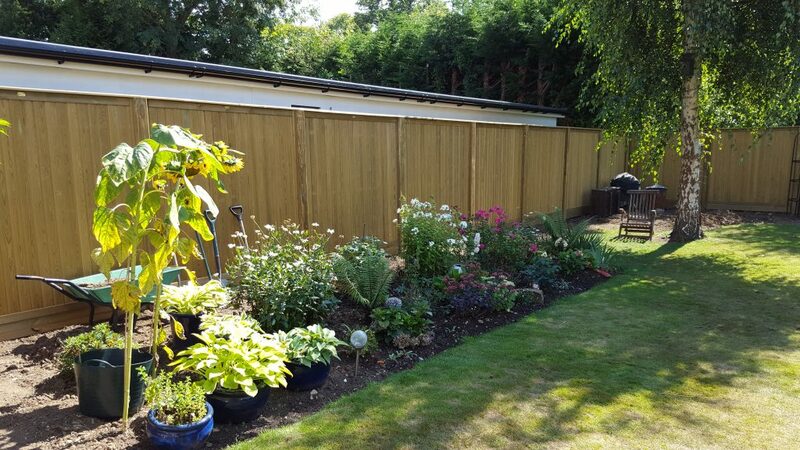 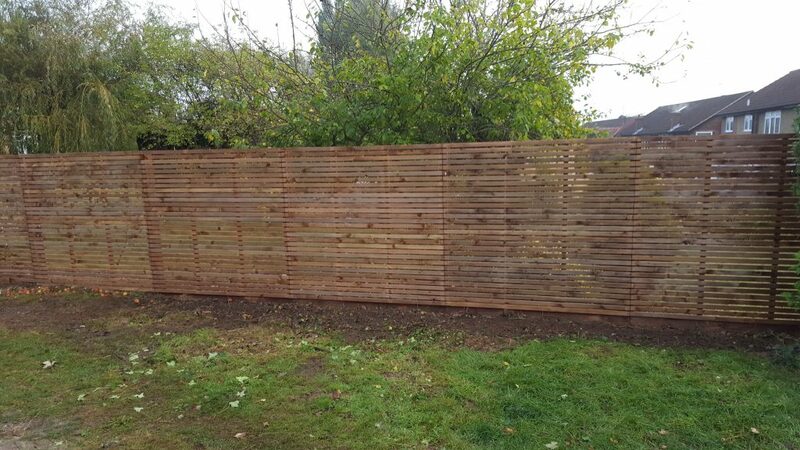 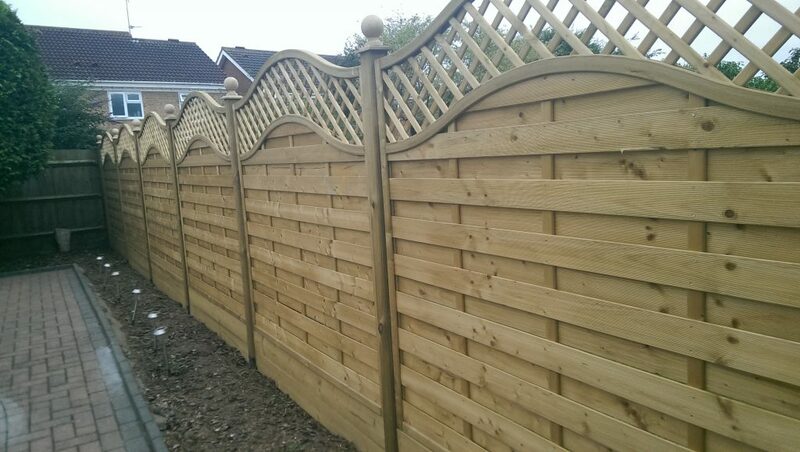 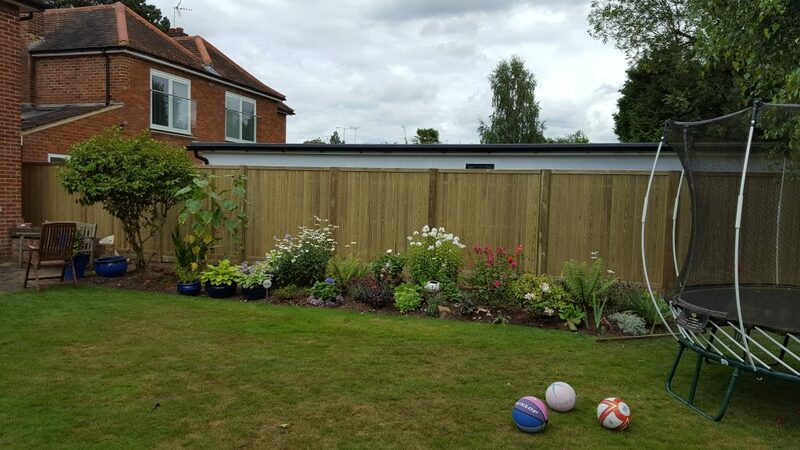 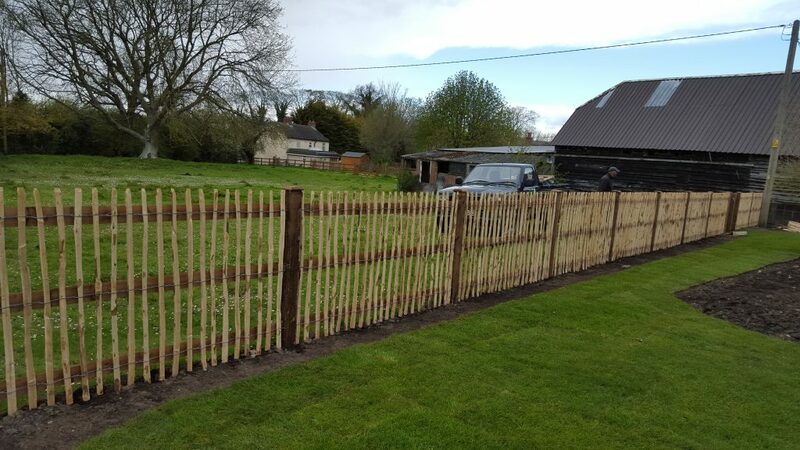 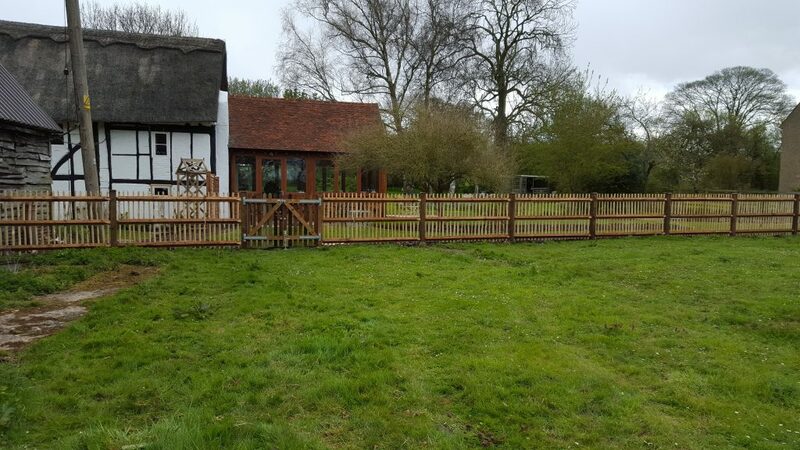 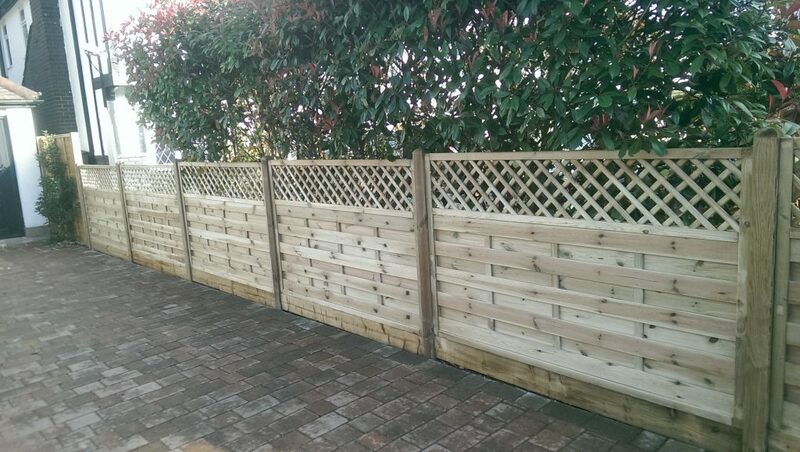 R Bill Fencing offers a friendly and professional service, with a high standard of craftsmanship developed through 30+ years of experience. 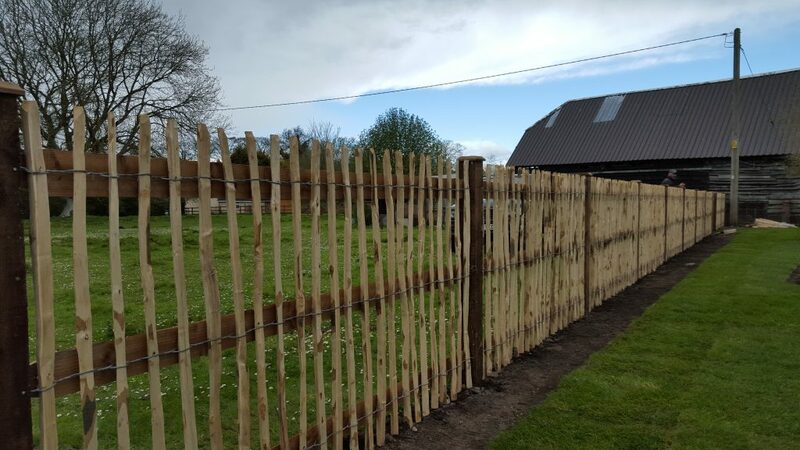 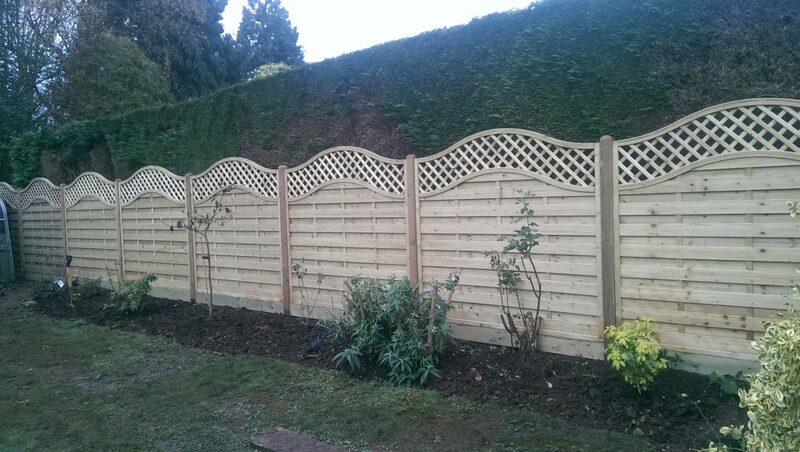 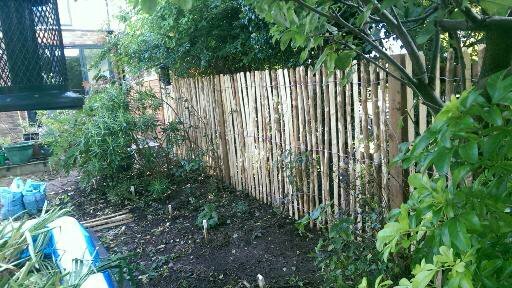 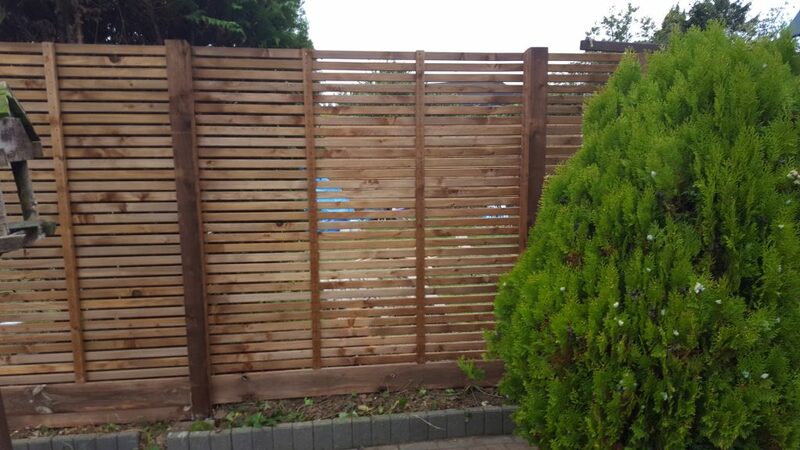 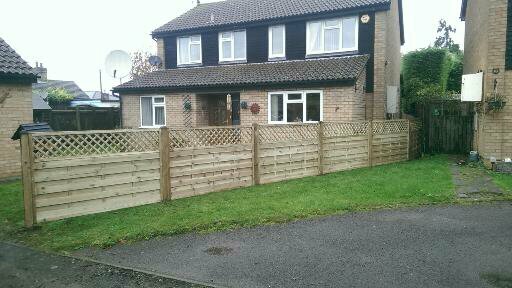 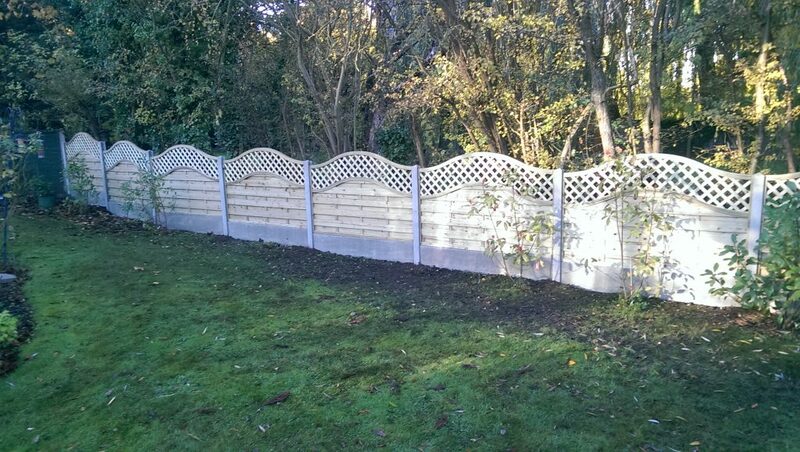 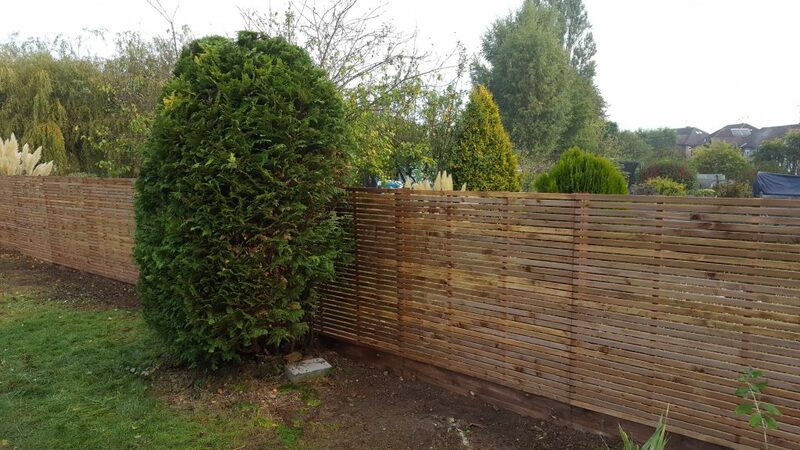 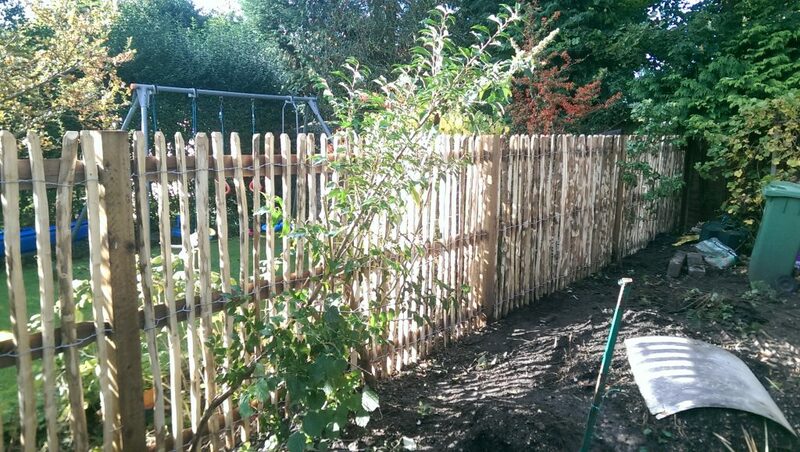 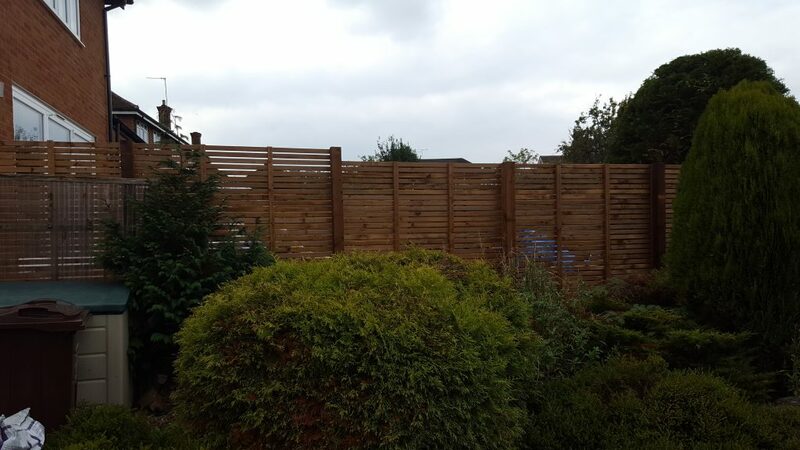 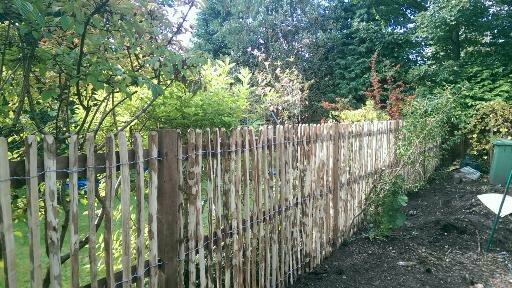 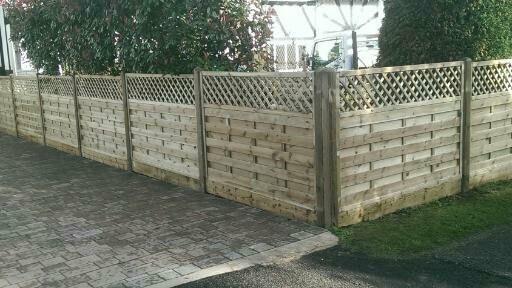 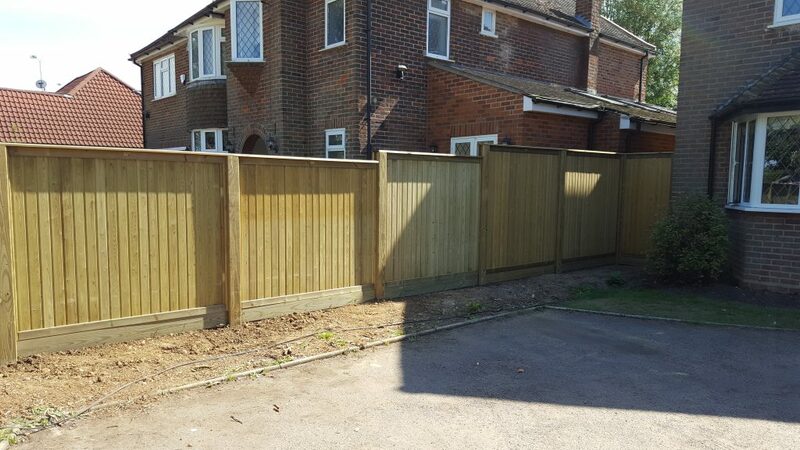 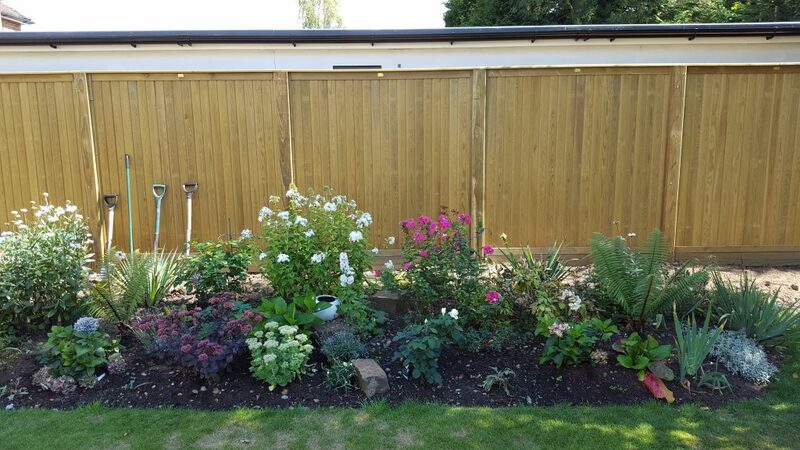 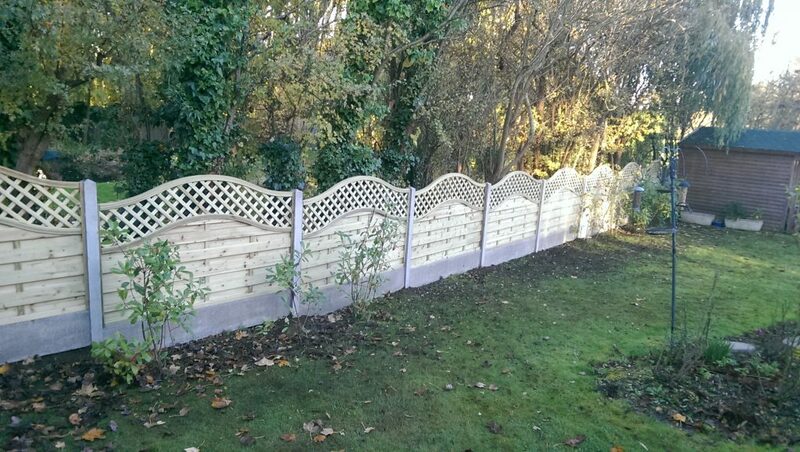 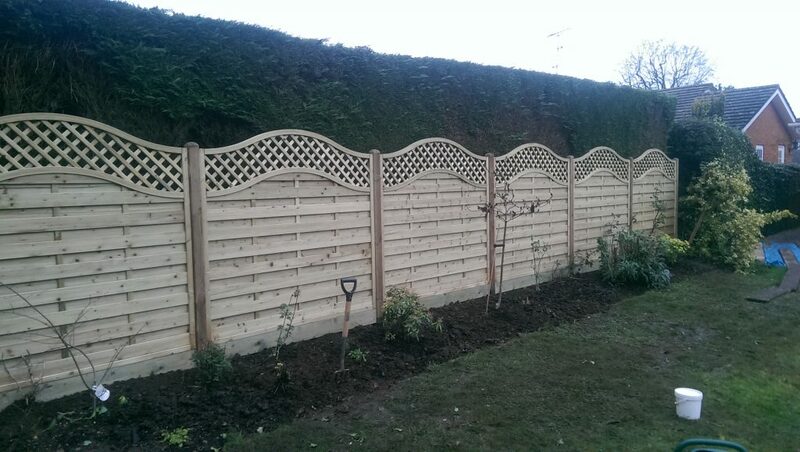 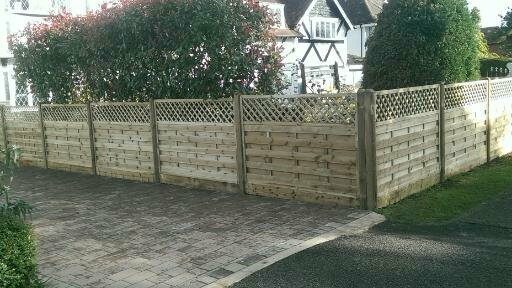 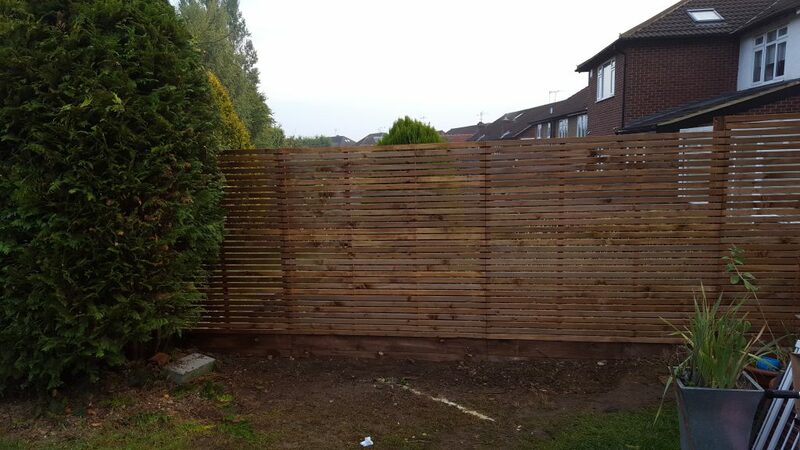 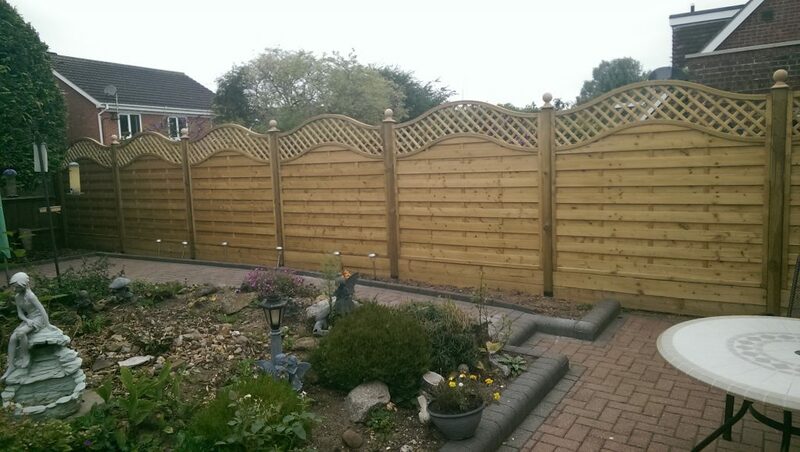 © COPYRIGHT 1985-2019 R BILL FENCING LTD. ALL RIGHTS RESERVED.